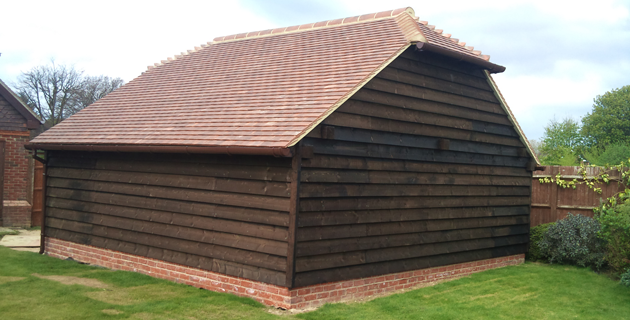 We offer a comprehensive range of domestic roofing installation services in Tonbridge and across the south east. Roof inspection and maintenance can be done on a biannual basis. As winter seasons prove to be the hardest time on roofs, the optimum time to stage an examination are late spring and autumn. Maintenance can be done by patching small problems that could turn into something bigger if left undone. Roof repair can vary from the installation or replacement of an air intake, chimney leak, replacing broken or damaged shingles, valley leak, remove and change rotten wood, leaking flat roof, vent pipes, gutters and others. 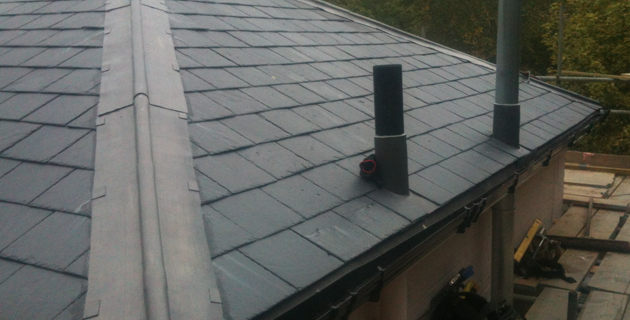 Roof replacement is a must especially for homes in and around Tonbridge to protect you from severe weather conditions. When having your roof replaced, our professional workmen provide a unique roofing service that guarantees your satisfaction. 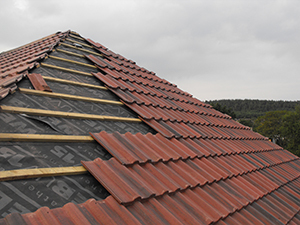 An accurately done replacement will not only improve the longevity and sturdiness of your new roof but increase the overall appeal of your home as well. 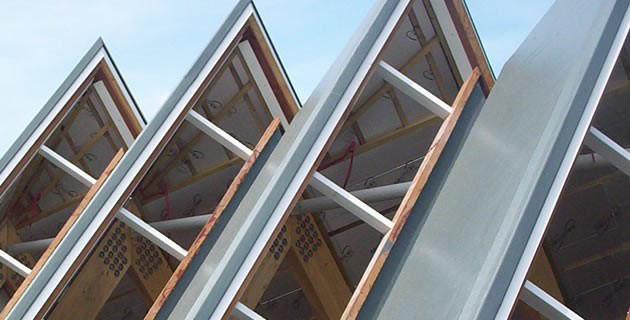 New construction roofs entail major considerations like the lifespan of the material you plan to use, the weather conditions in your area and the design of the material. 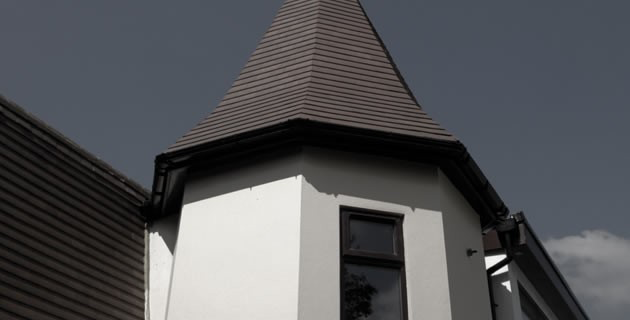 With the right guidance of your expert and experienced roofing services provider, you'll be sure to land with the perfect option with Tunbridge Wells Roofing Limited. 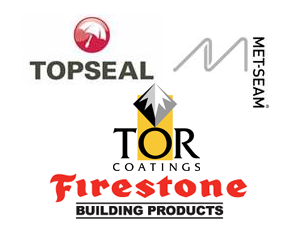 Choosing the right company or contractor to supply you with quality roofing services can be very challenging so be cautious about parting with your hard-earned money. 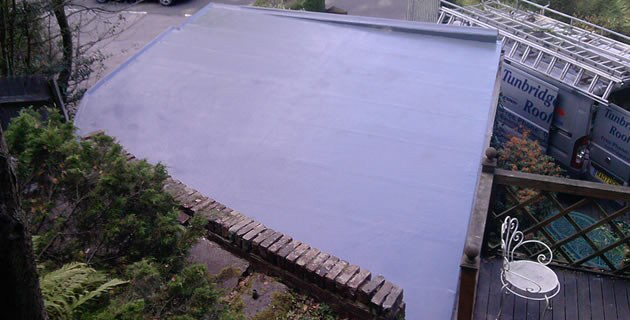 Tunbridge Wells Roofing Limited has been in the roofing service for some time. 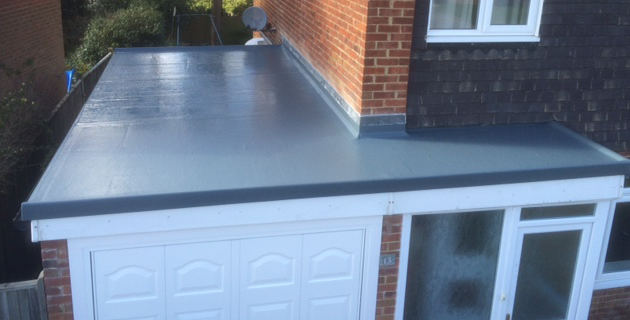 Our skills and expertise, that have been perfected over time, are now used to help Tonbridge property owners avoid the common pitfalls in home enhancements by matching their needs with the right, prescreened Tonbridge roofing contractor. Based near Tonbridge we are ideally situated to serve Kent, Sussex, Surrey and London. 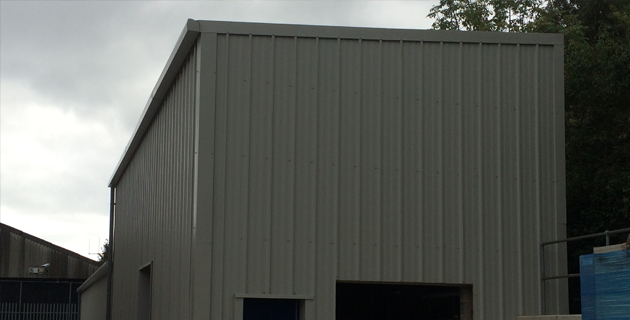 With over thirty years experience in the industry, we strive to provide our customers with an honest and accurate assessment of their requirements and recommend the suitable, competitively priced, solutions. 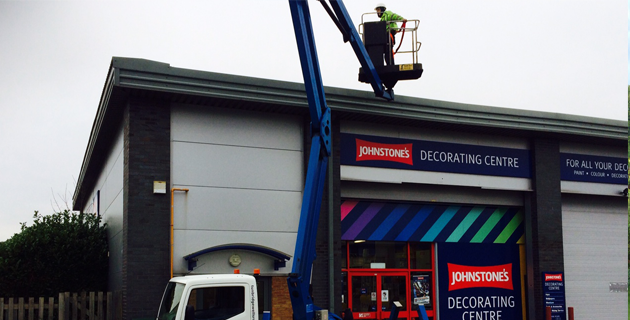 Read more about our tiled roofing in Tonbridge or contact us for more information. To increase customer confidence, we offer a large range of references from previous contracts, which include local authorities, schools, housing associations, main contractors, small building contractors, industrial properties and domestic clients, covering contracts from £50 to £150,000+. 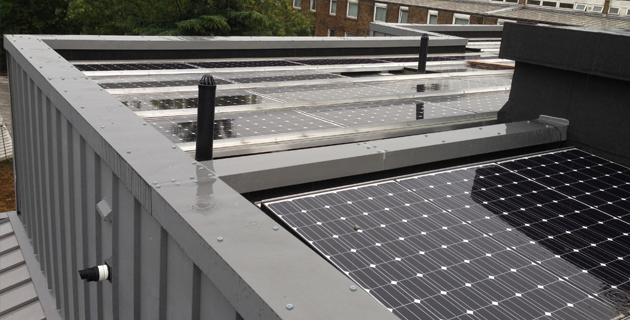 For more information on our roofing services in Tonbridge, please contact us.